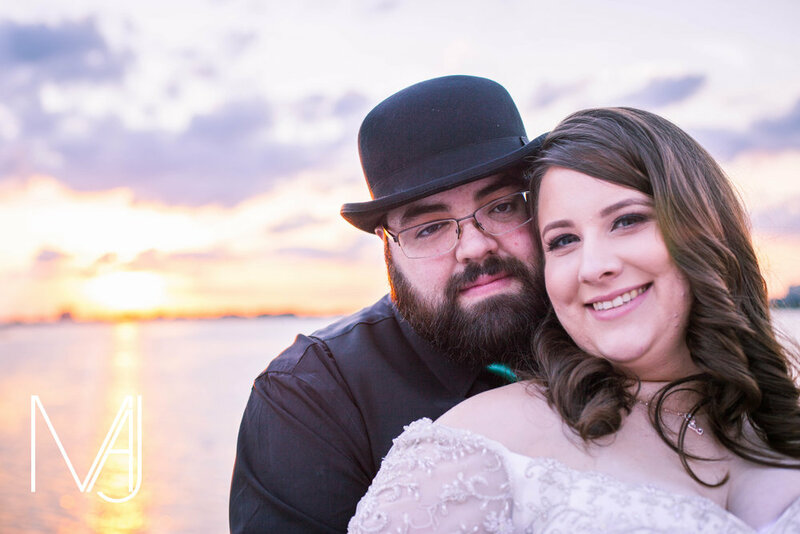 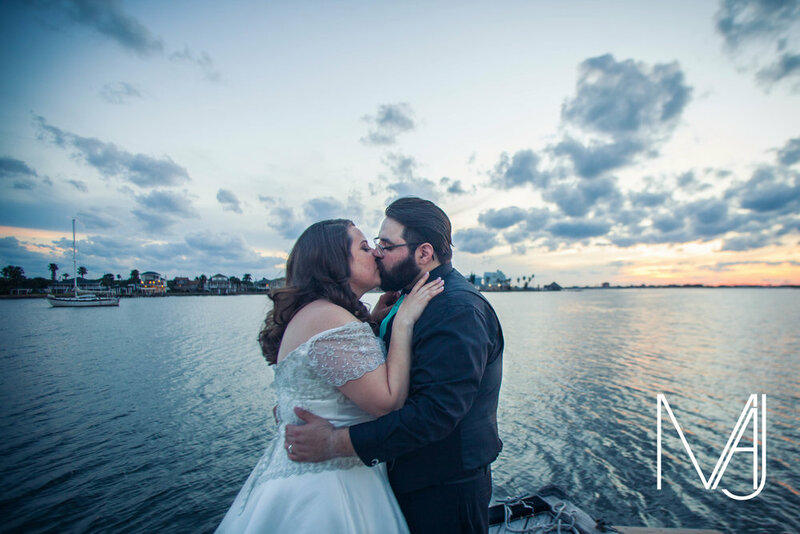 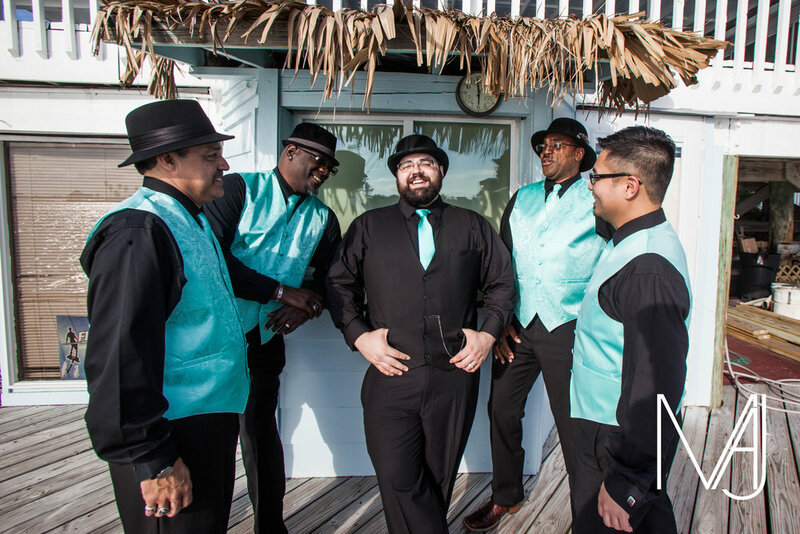 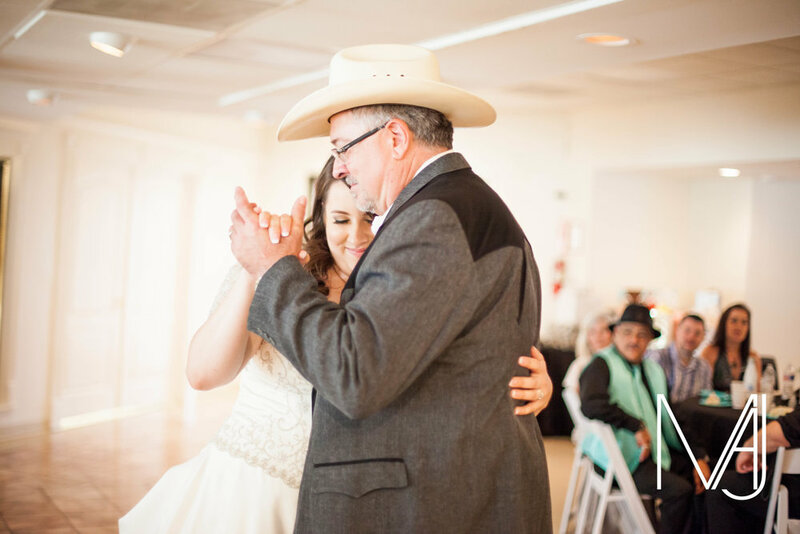 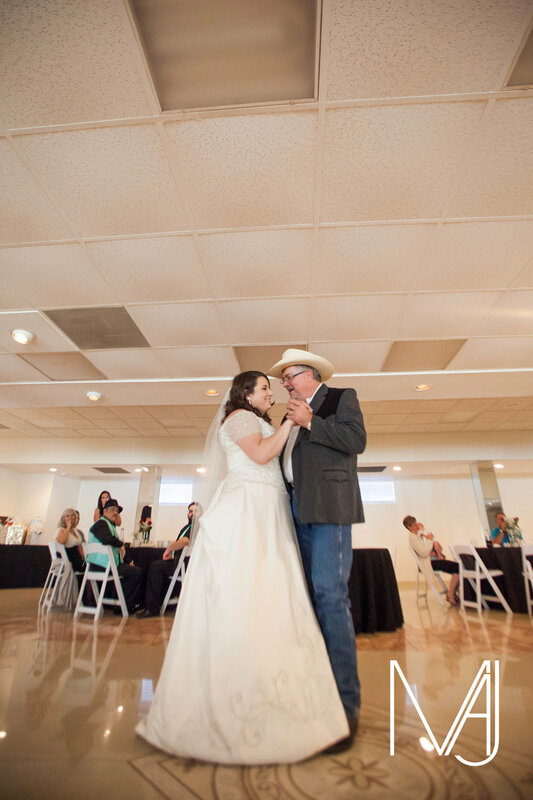 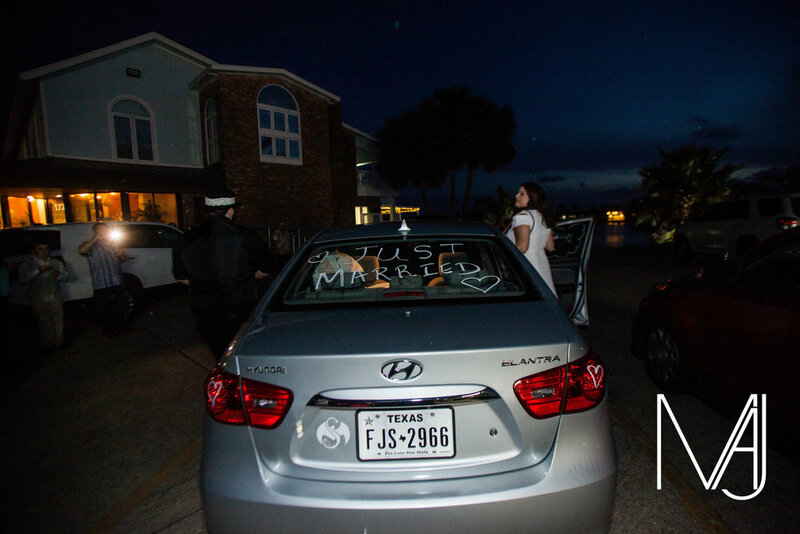 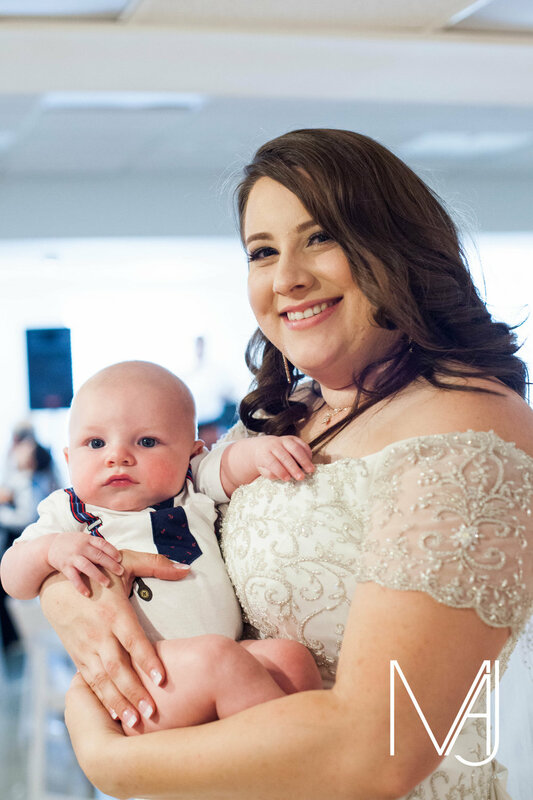 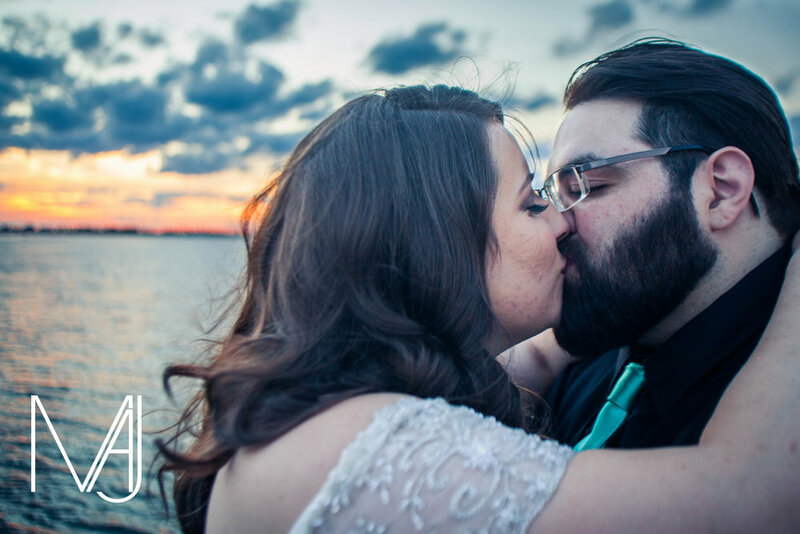 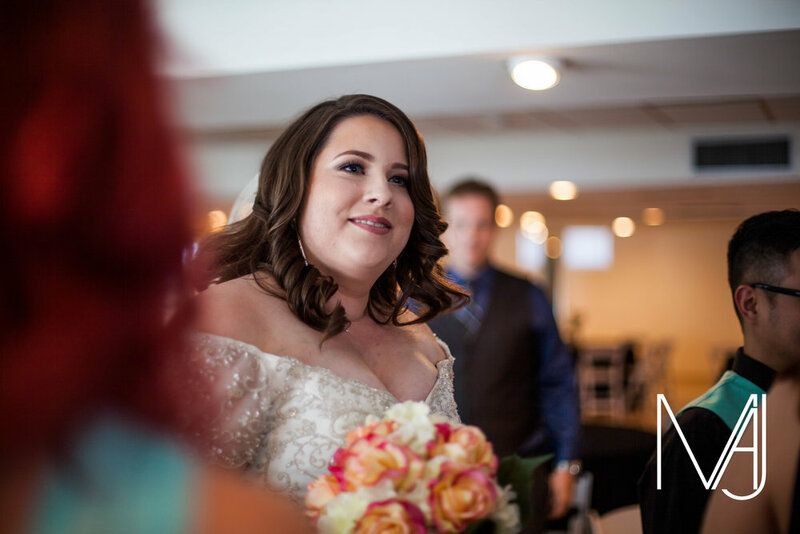 Chelsea and Jacob were married on May 7, 2017 in Galveston, Texas. 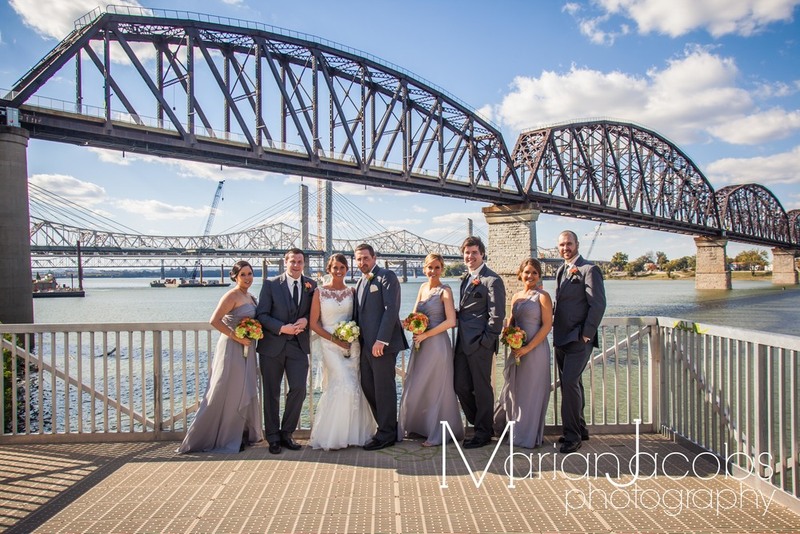 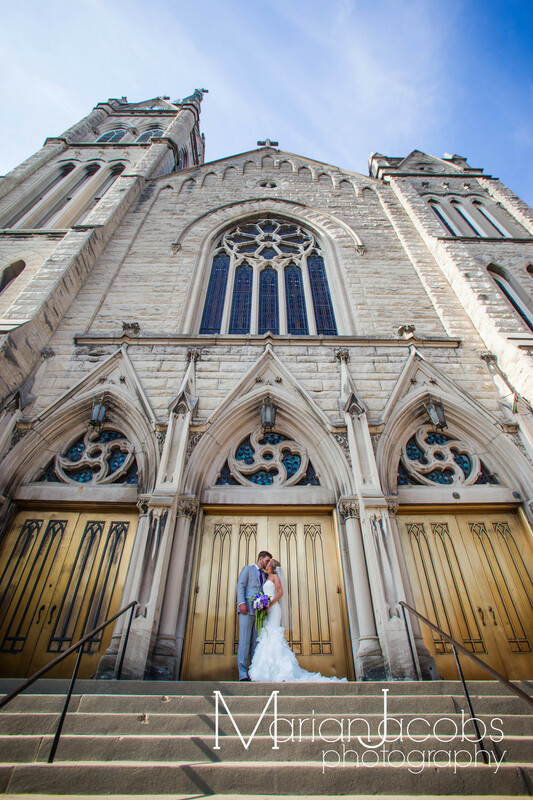 Courtney and Will were married at St. Brigid Catholic church in Louisville, Kentucky on October 17, 2015. 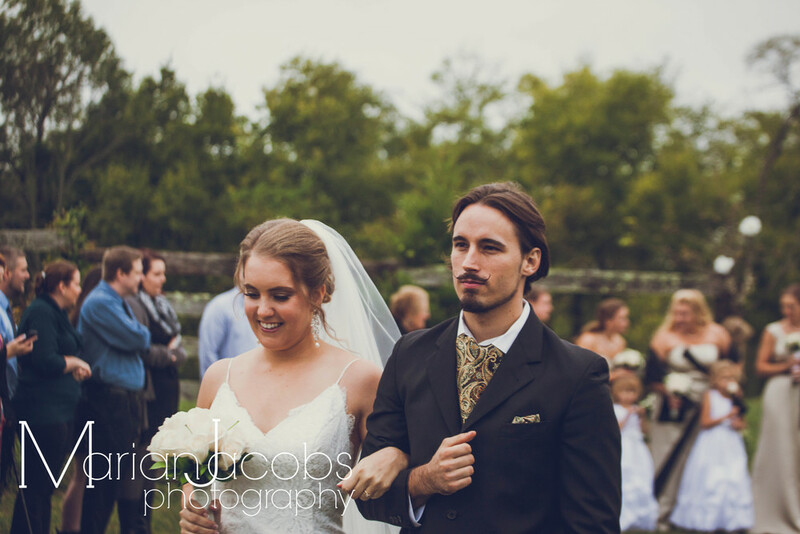 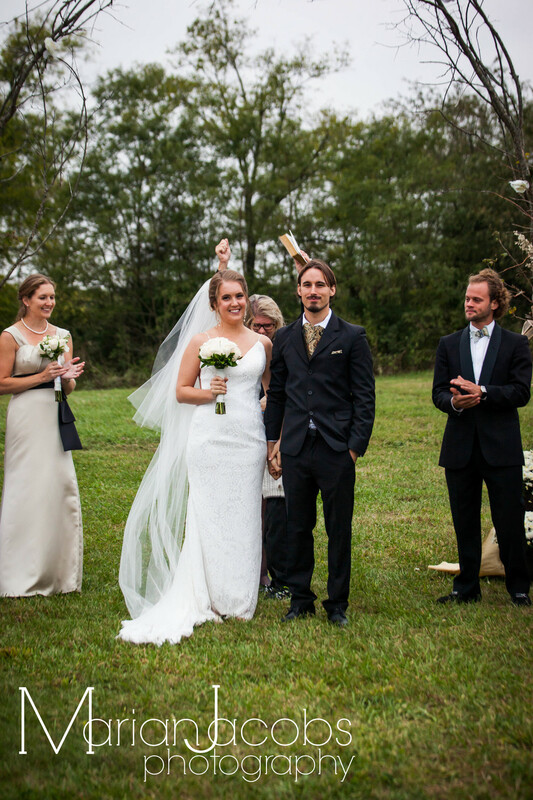 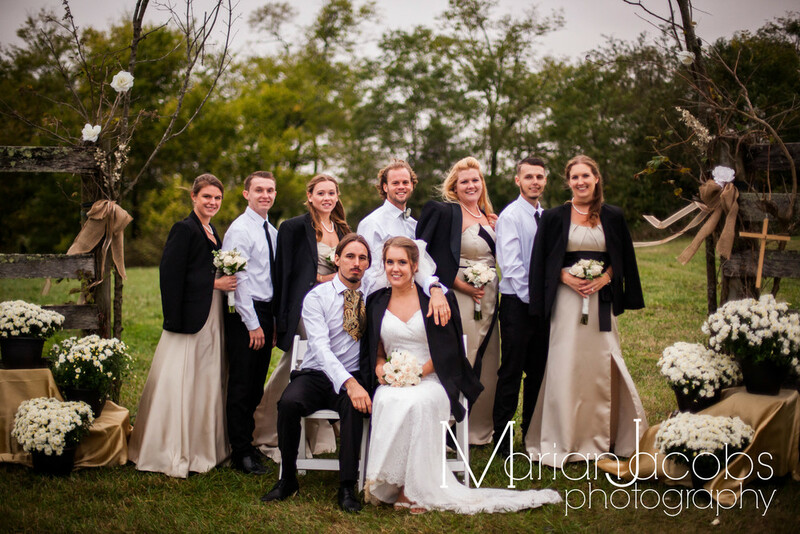 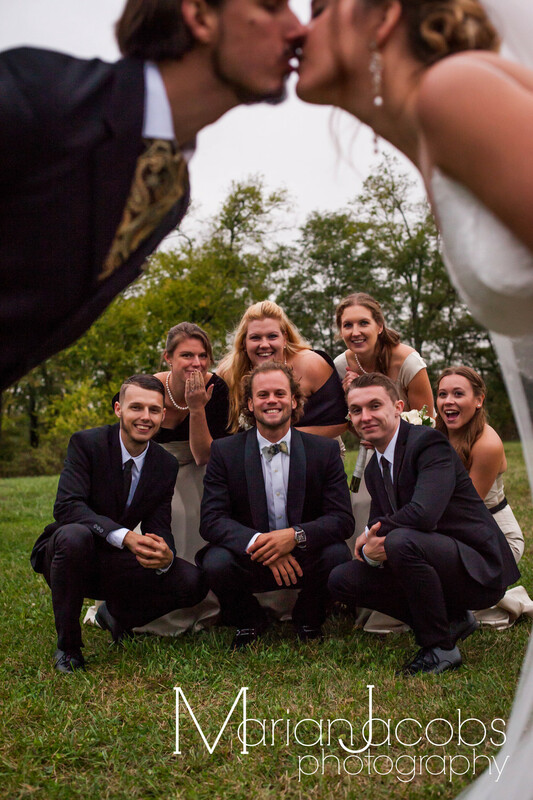 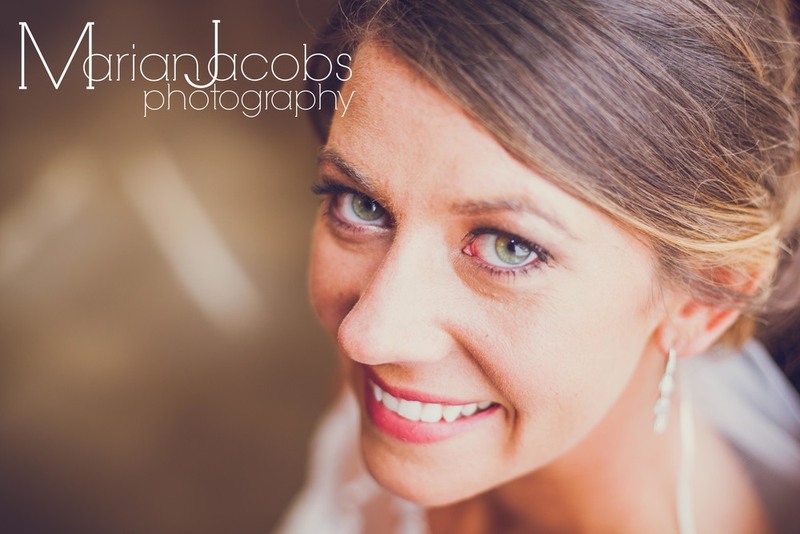 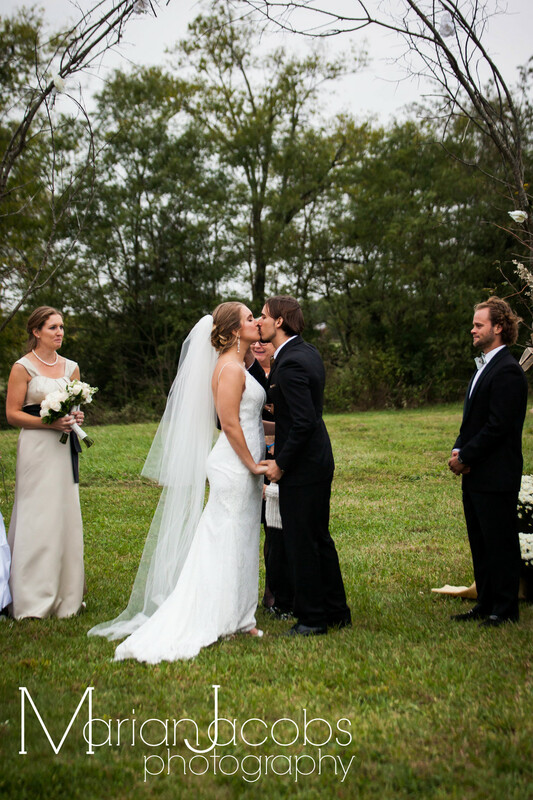 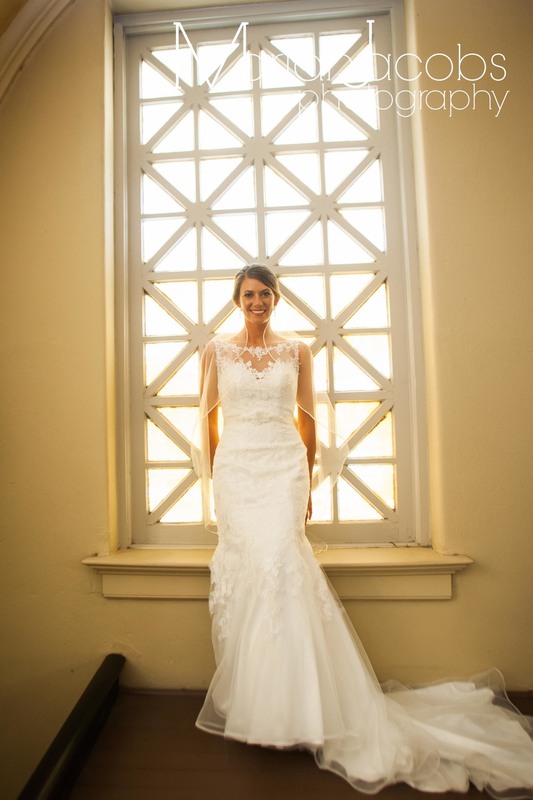 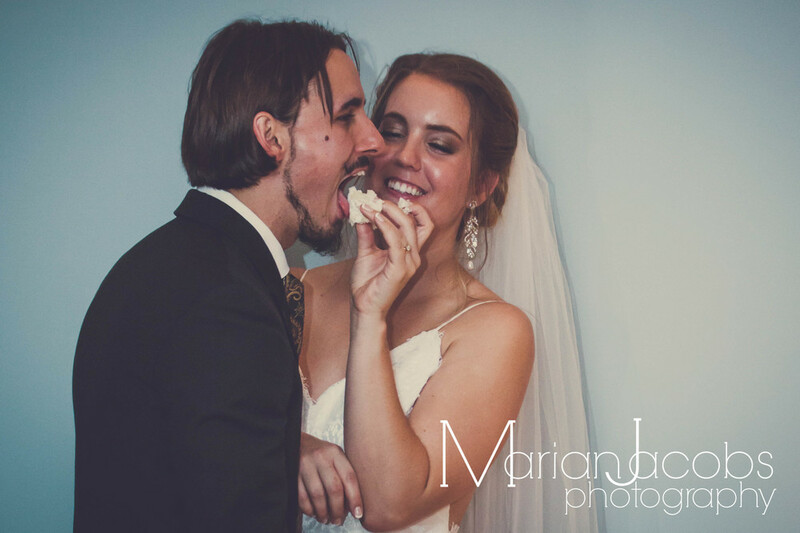 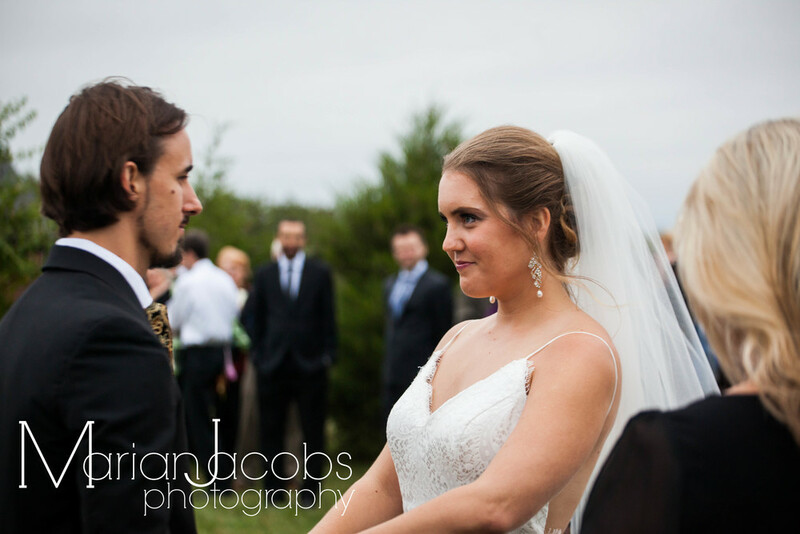 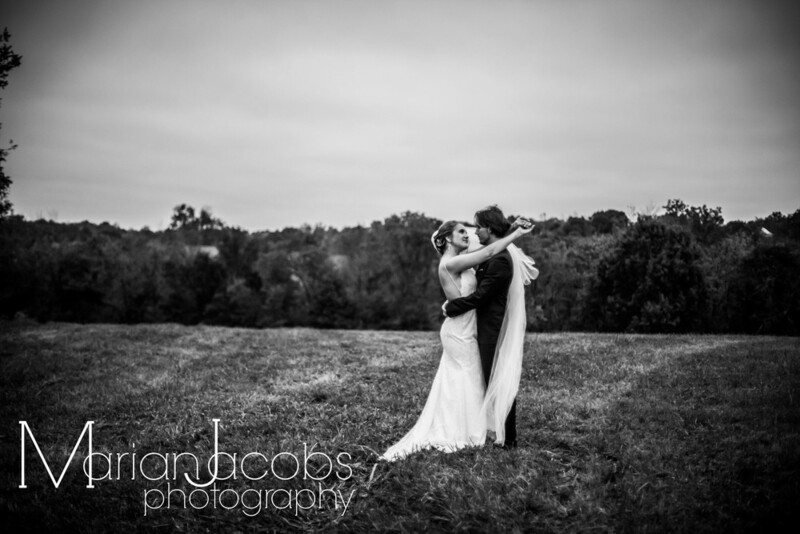 Catherine and Morgan were married on October 3, 2015 in Bloomfield, KY.
Leilani and Caleb were married at the Brown Pusey House in Elizabethtown, Kentucky on September 6, 2015. 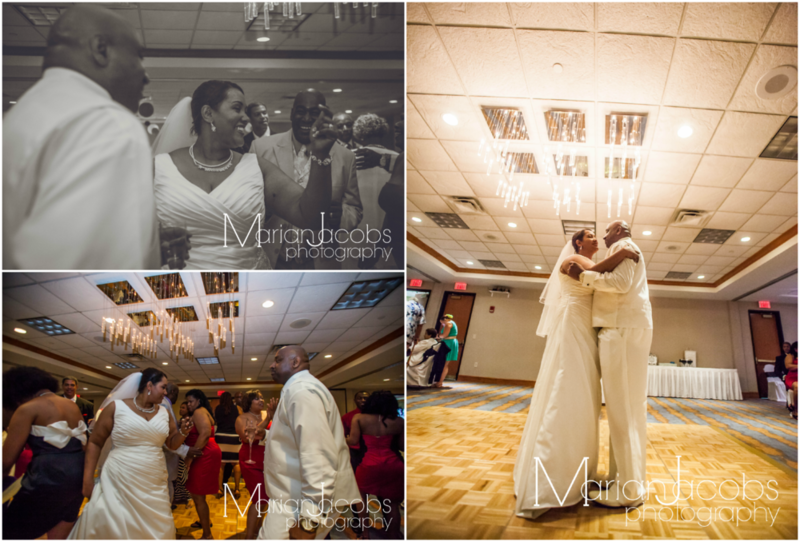 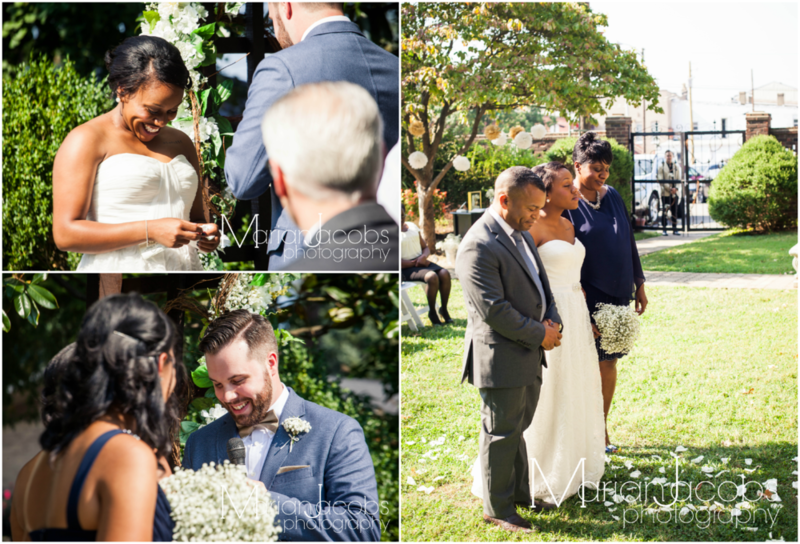 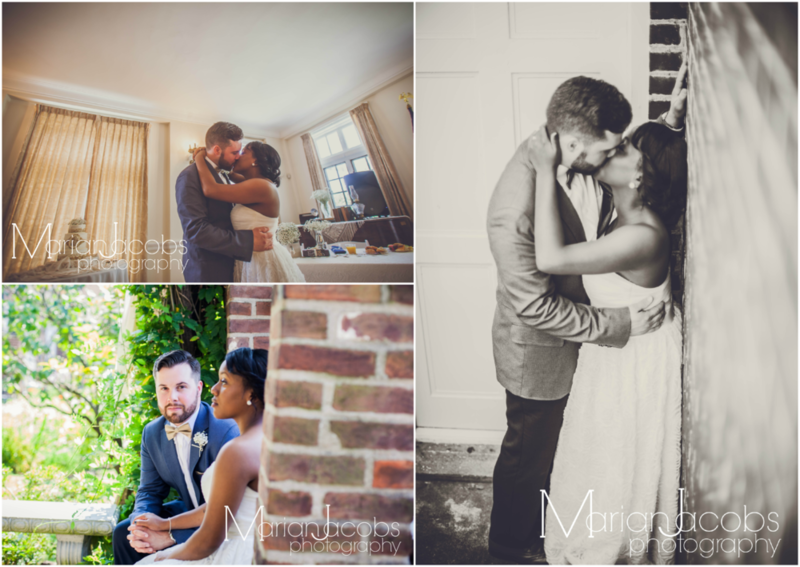 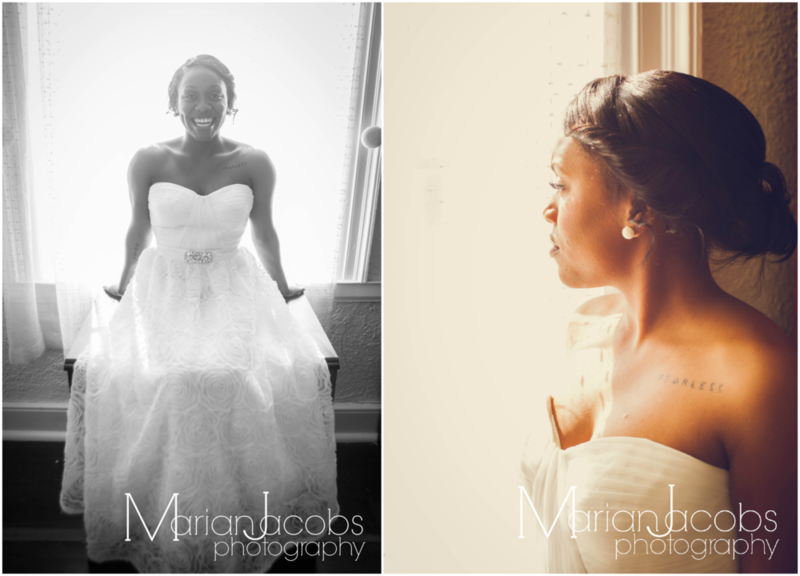 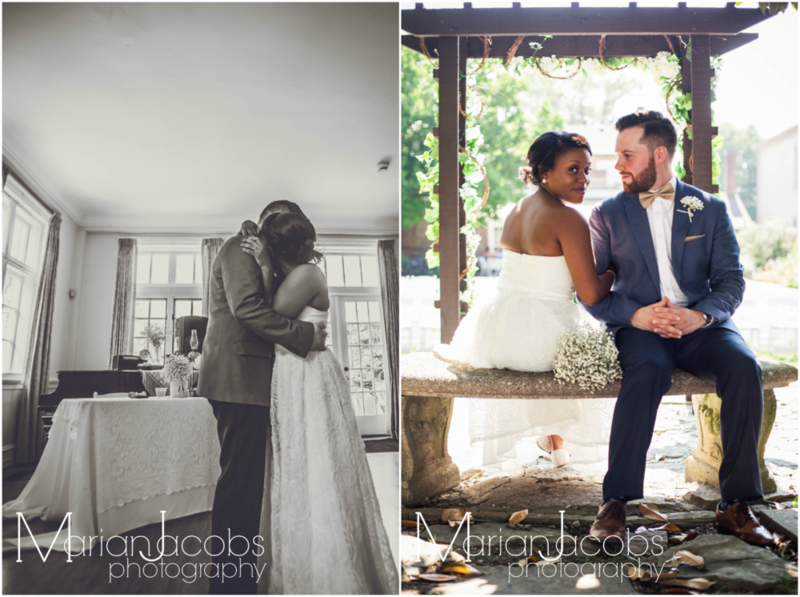 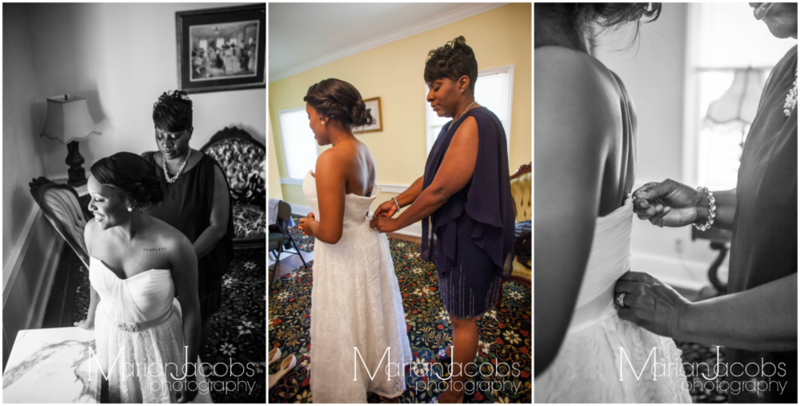 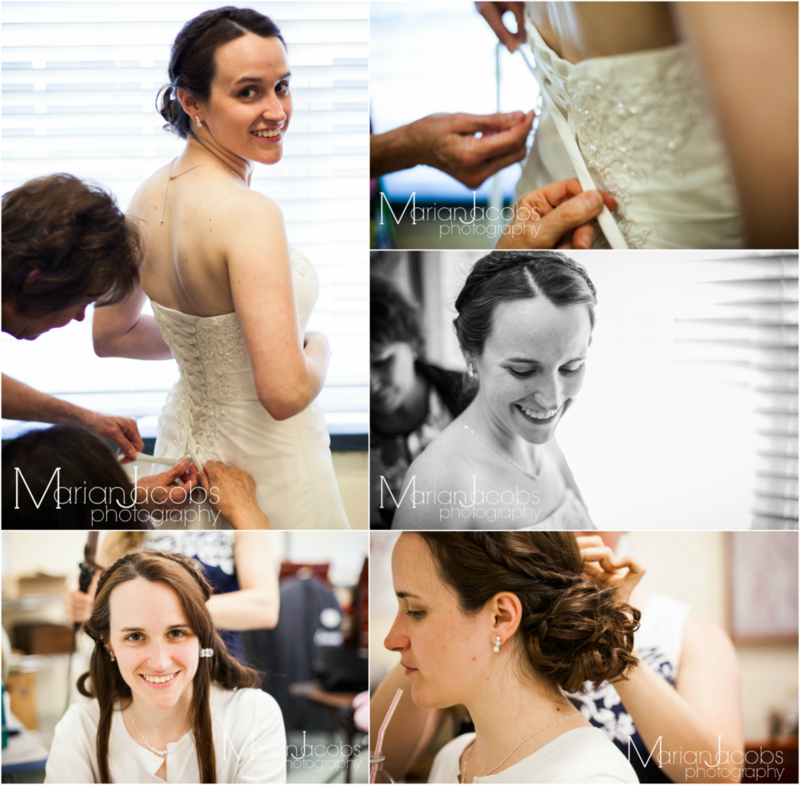 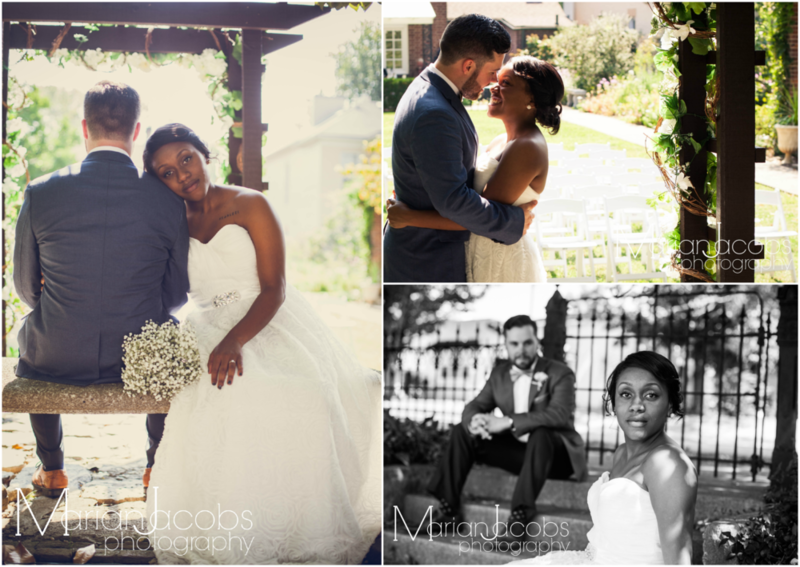 Diane and Cedric were married at the Hilton Garden Inn in Louisville, Kentucky on June 20, 2015. 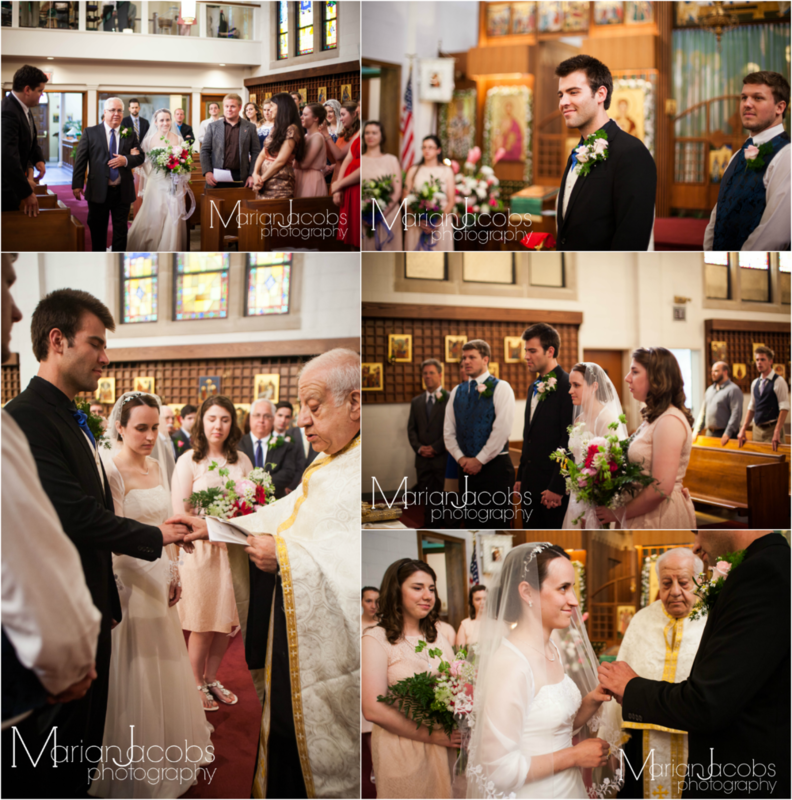 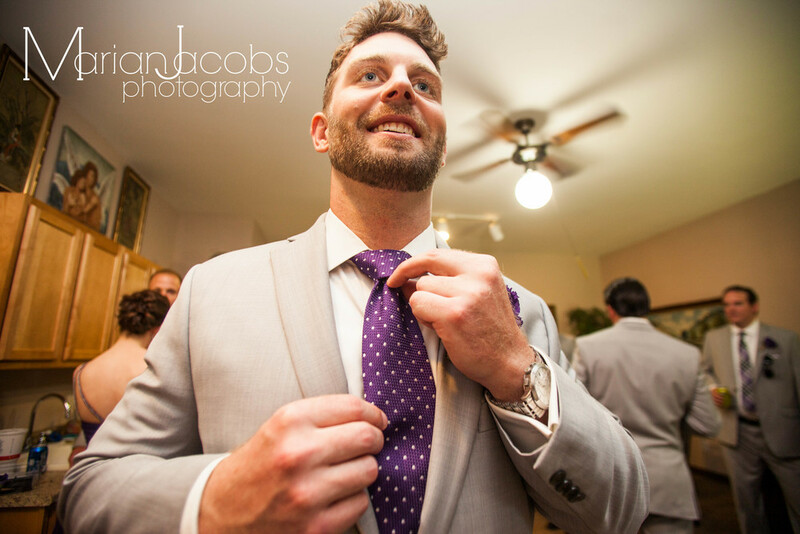 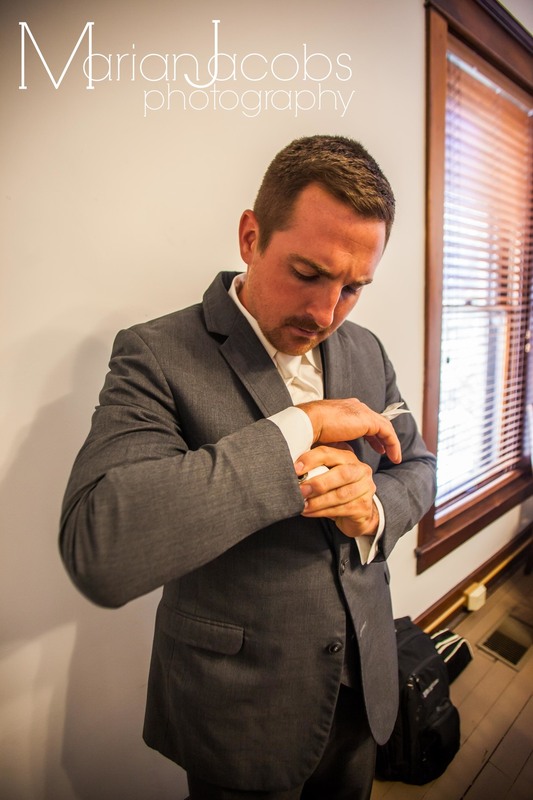 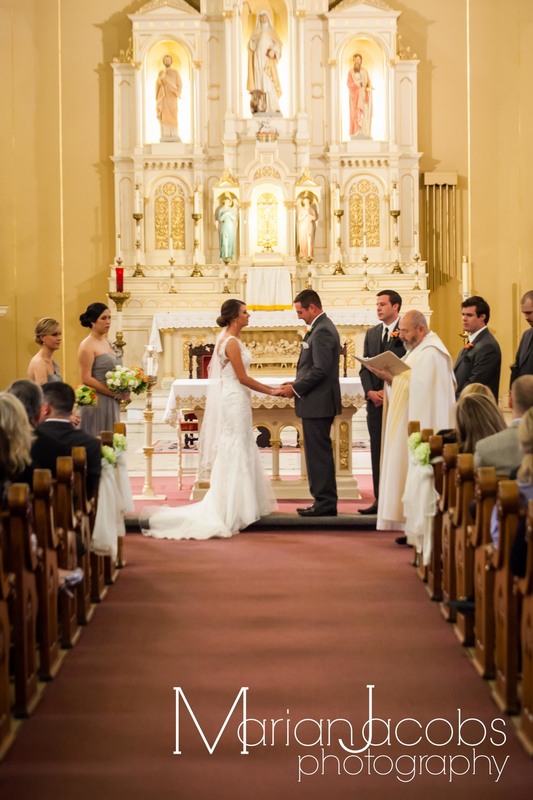 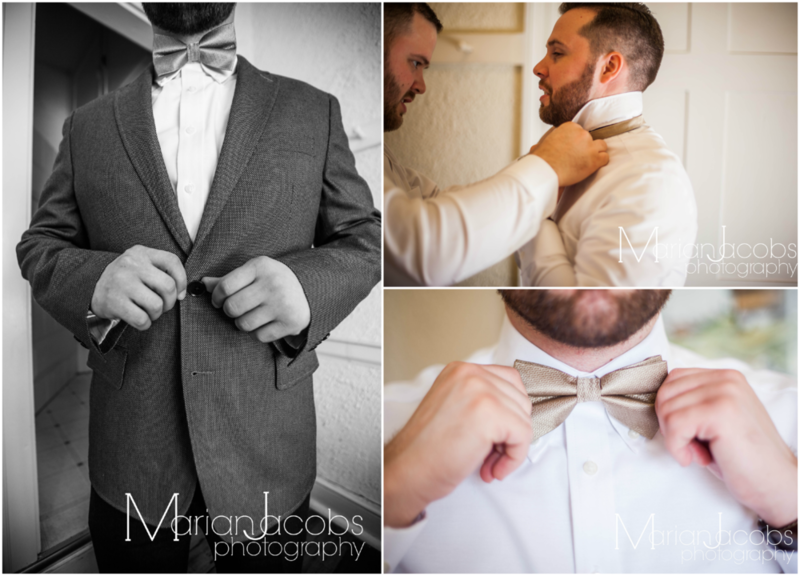 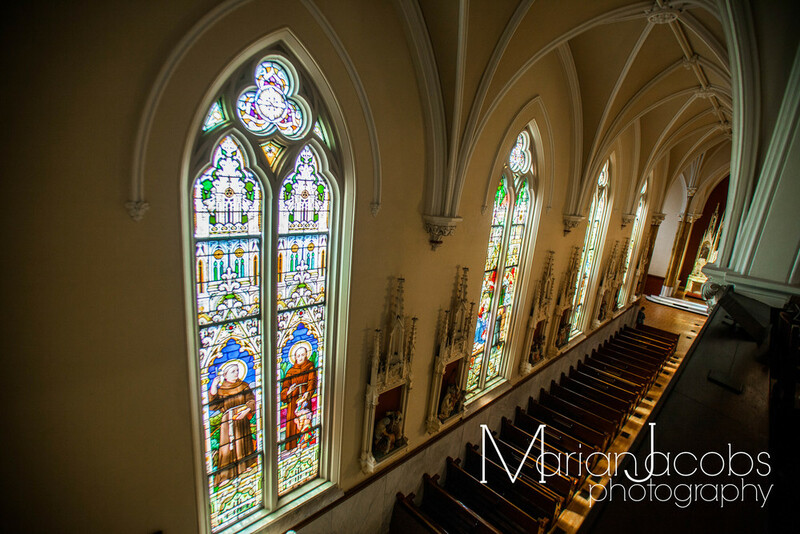 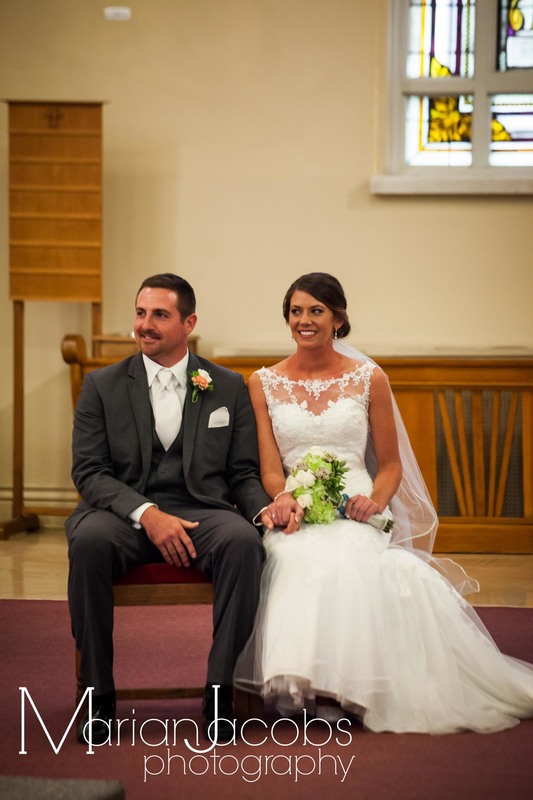 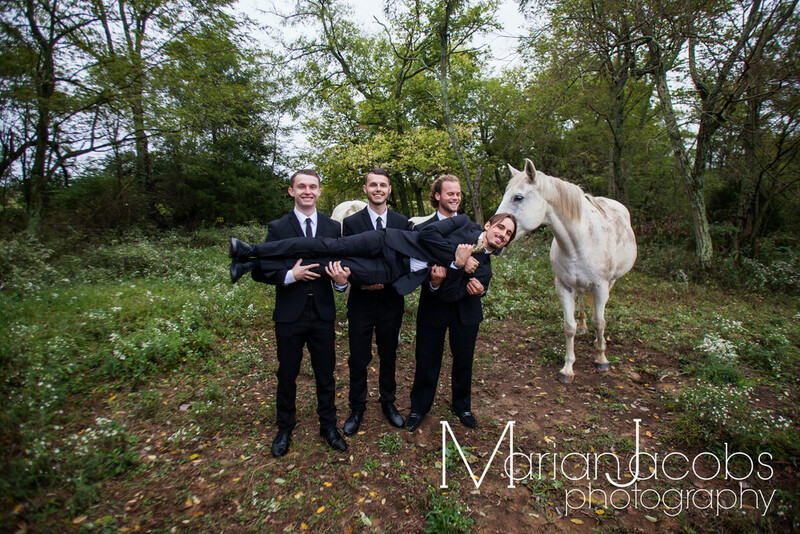 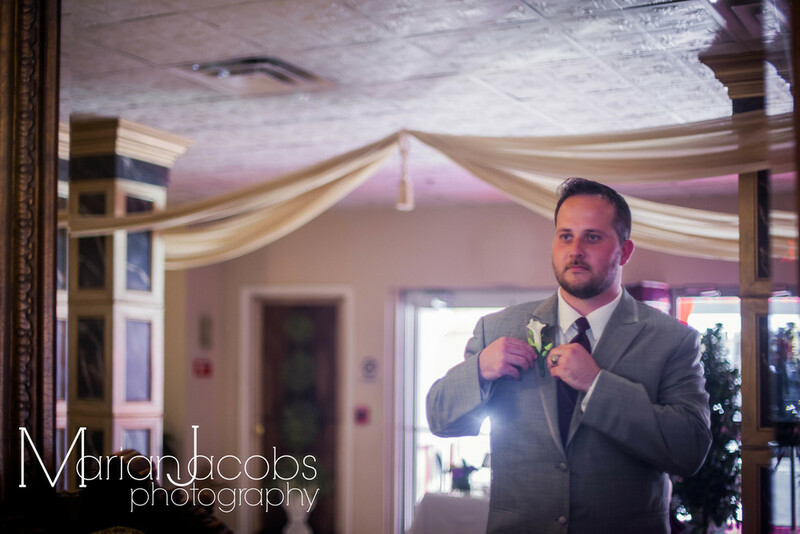 Kirby & Michael were married on June 6, 2015 at St. Boniface Catholic Church in Louisville, KY. 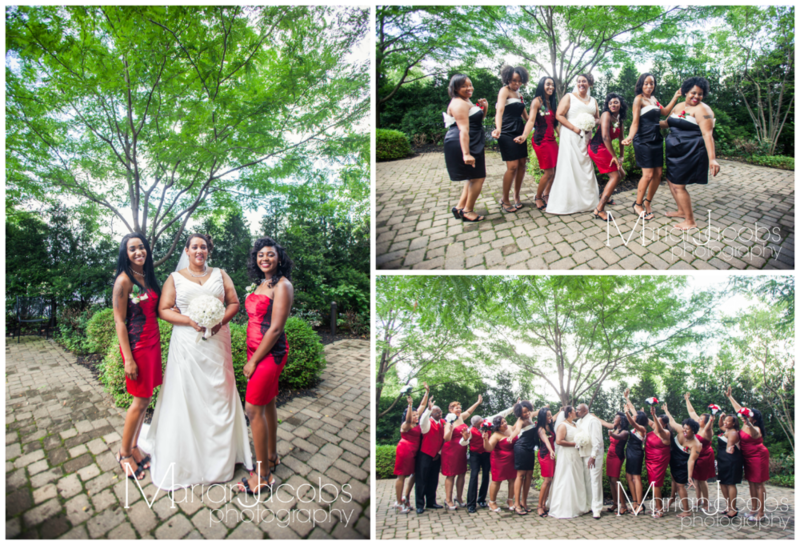 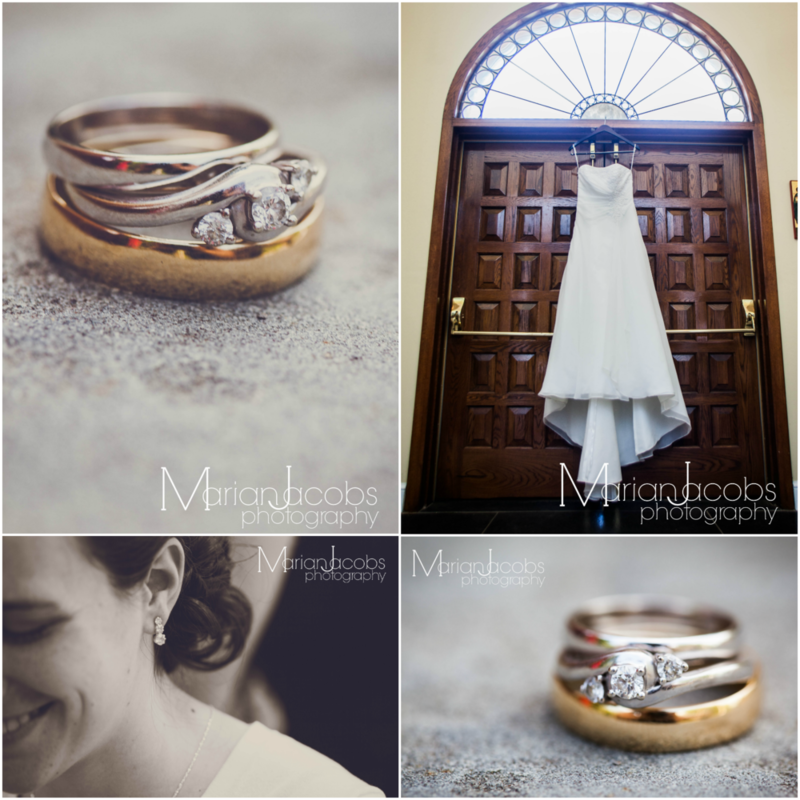 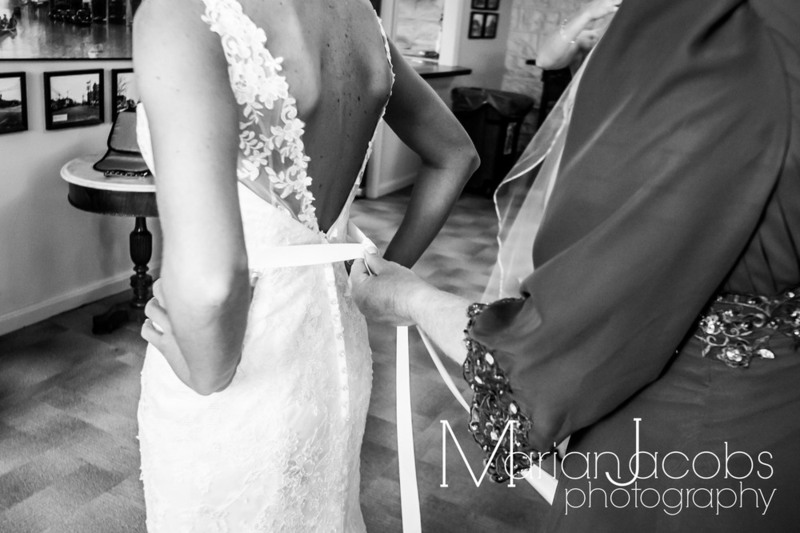 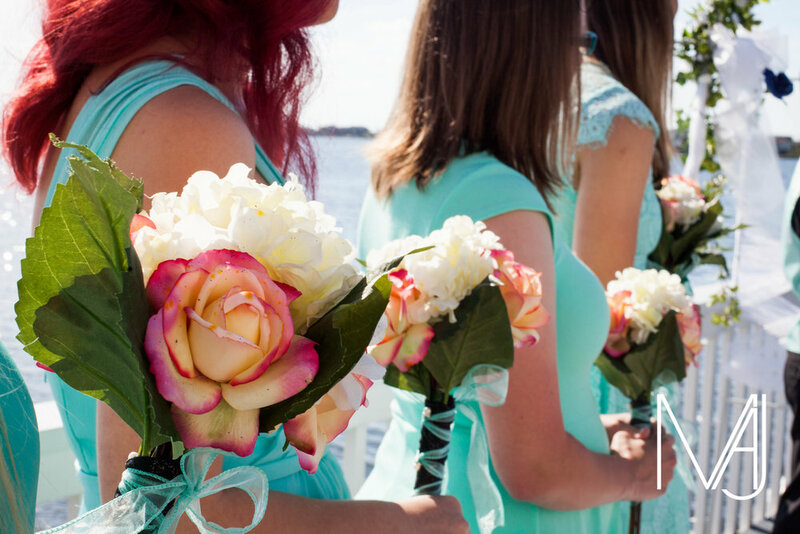 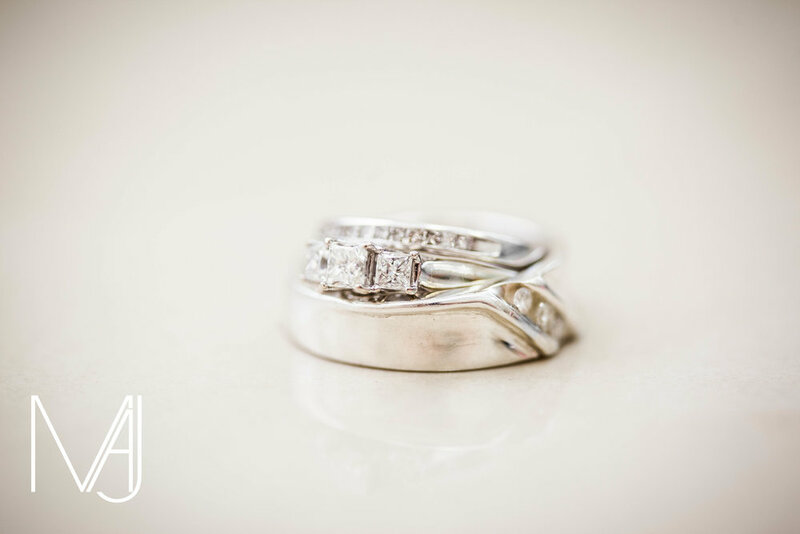 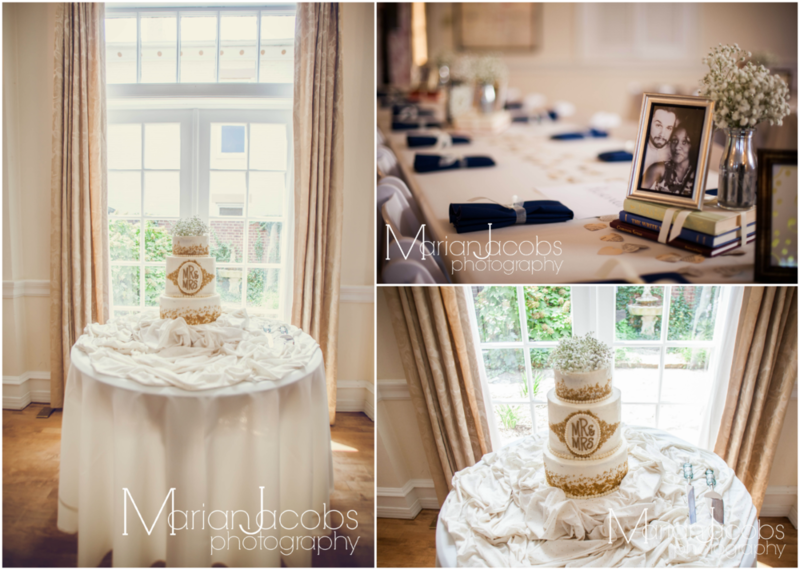 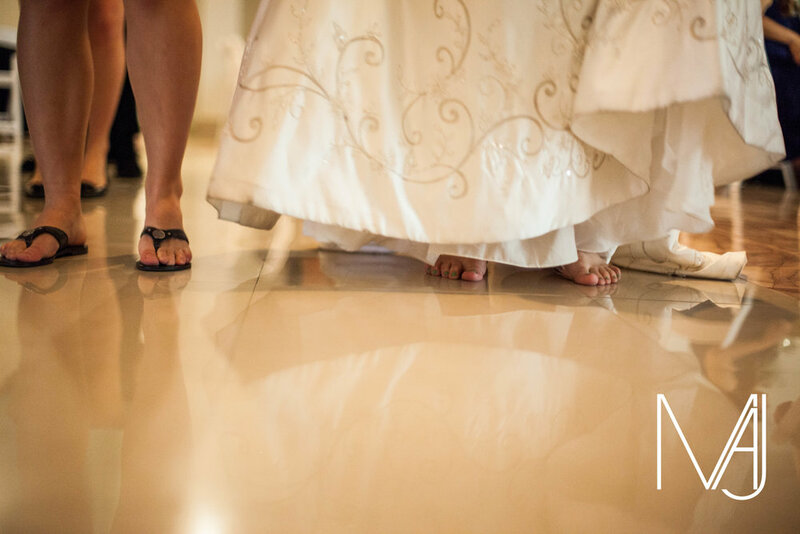 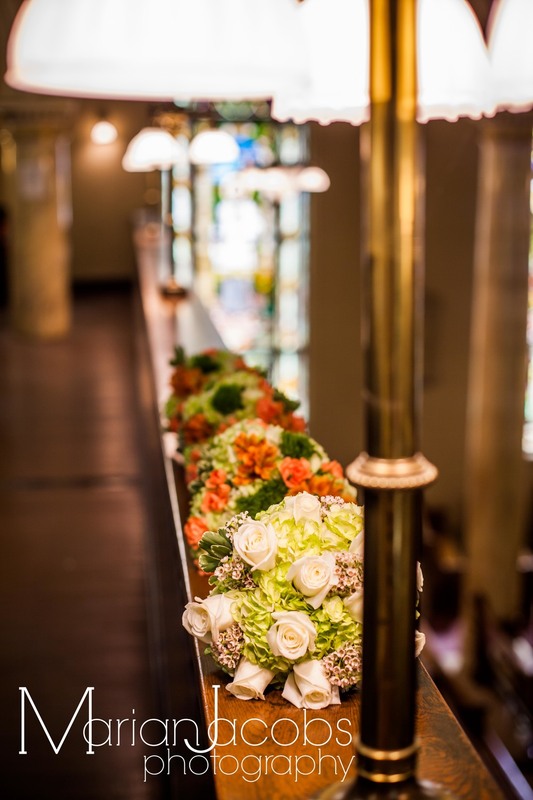 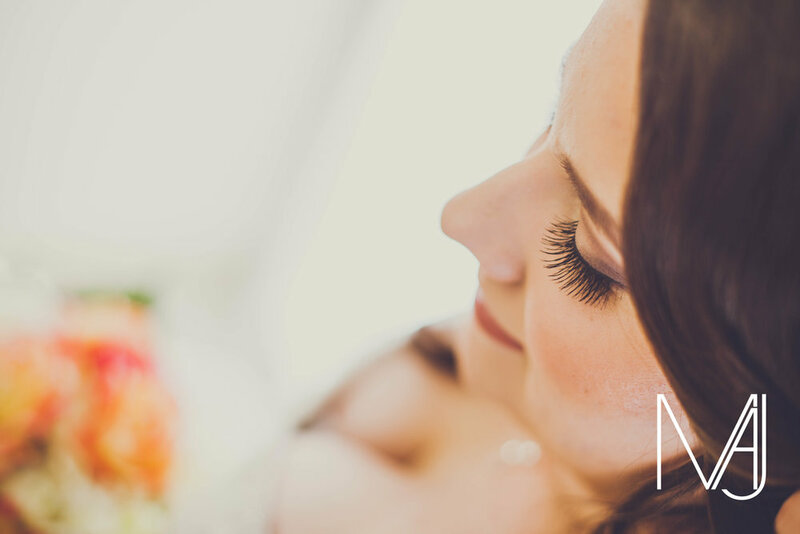 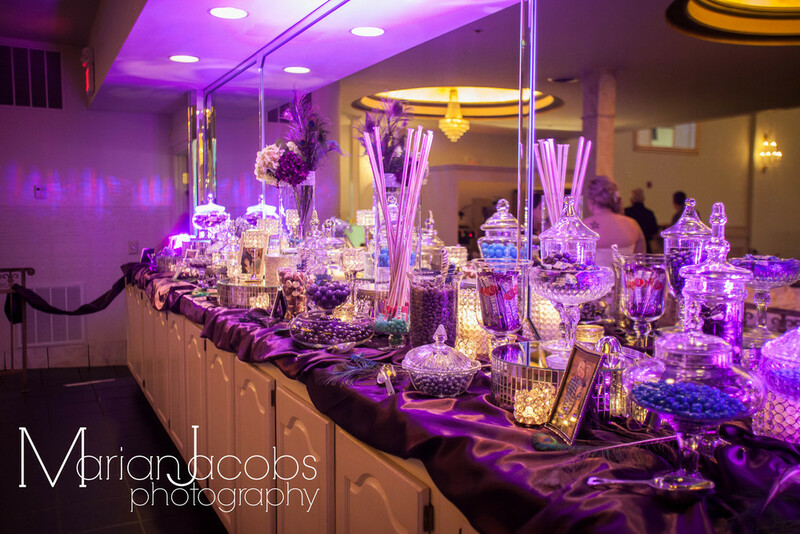 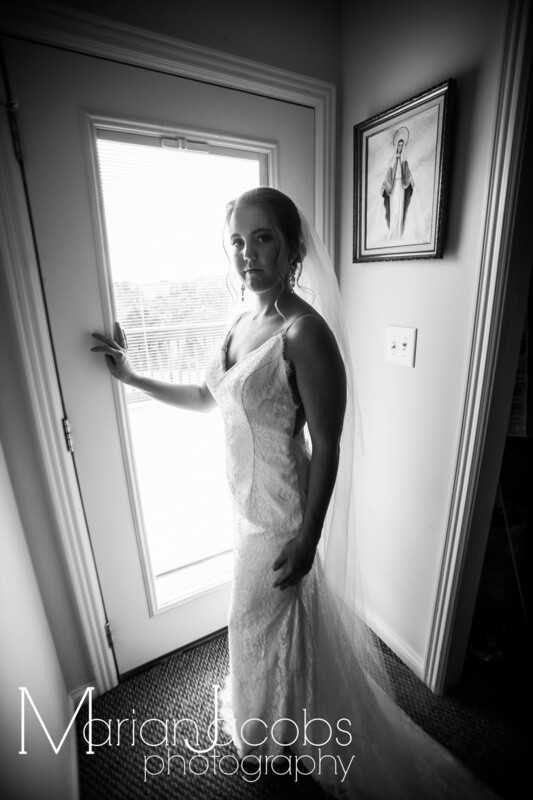 This wedding was shot with David Blair Photography. 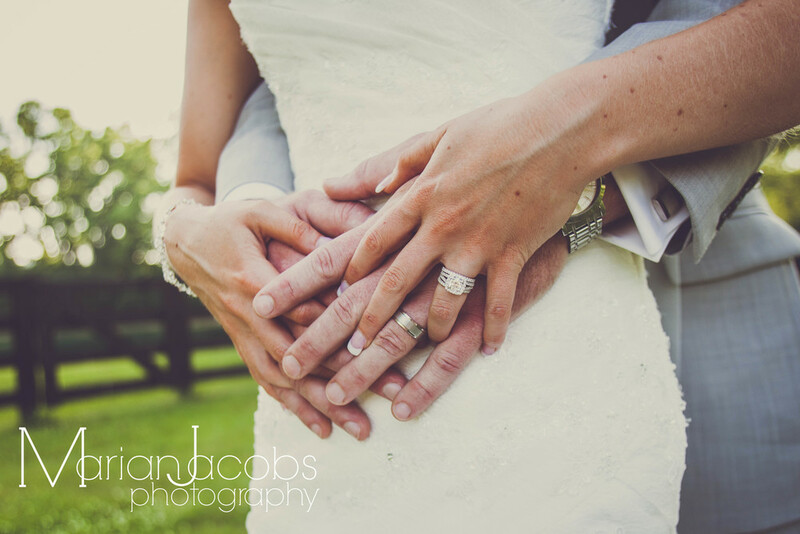 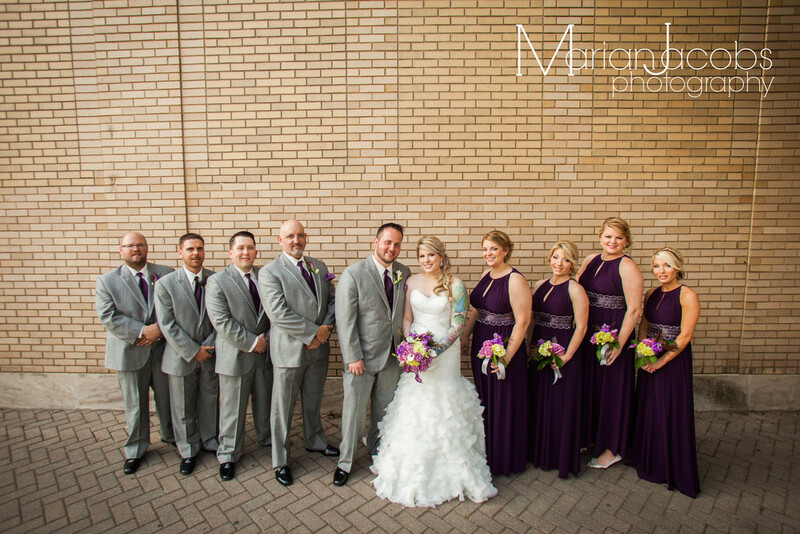 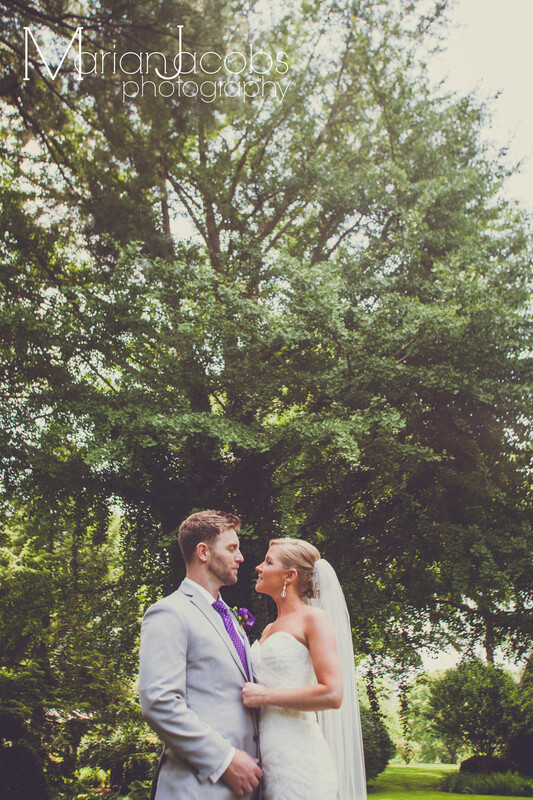 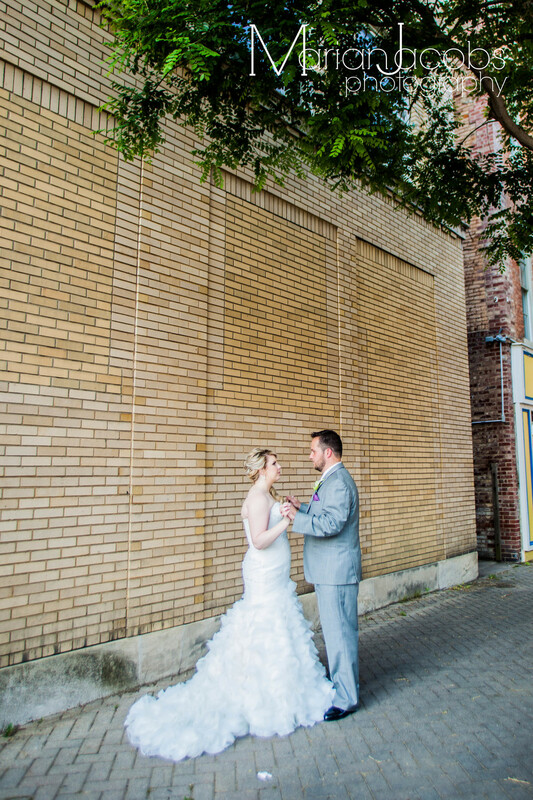 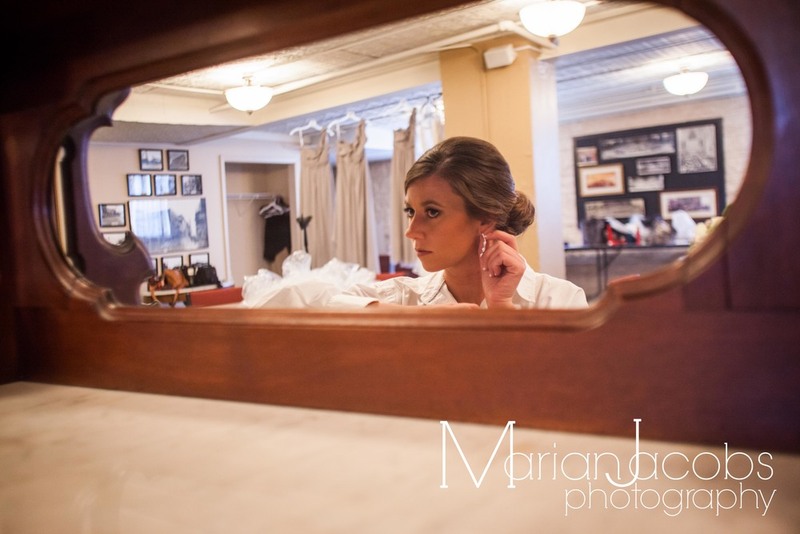 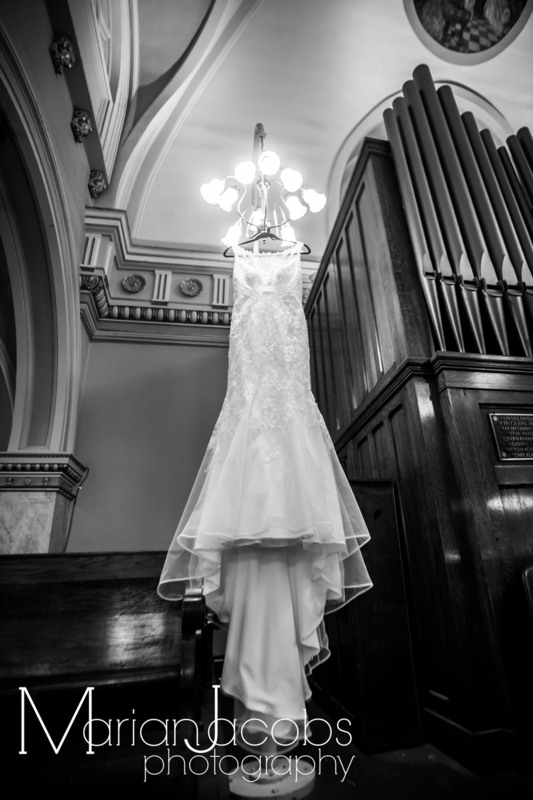 Emily and Justin were married at The Grand in New Albany on May 15, 2015.